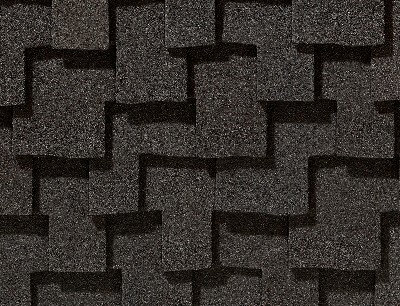 As professionals, we go beyond mere shingles to present you with the latest in material technology and the best roofing systems available. 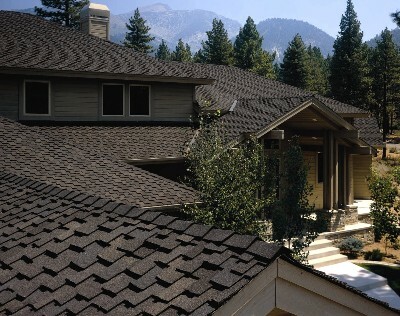 Our specialty is cedar shake, but we also carry several commercial roofing systems for flat roofs (Bitumen, EPDM, Tapered Insulation, GAF TopCoat, Aluminum Coated) and residential roofing systems (Grand Timberline, Slateline, Grand Slate, Camelot, and Tamko Composite Slate). Replacing your roof, whether a home or a commercial complex, is one of the most critical financial decisions you will make regarding your most important investment. 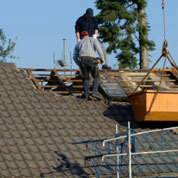 Choosing the right professional roofing contractor can make the difference in both the process and the results. 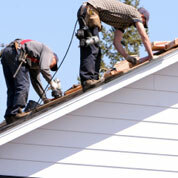 AAA-1 Roof Care is the right contractor for your job and we stand behind our work 100%. 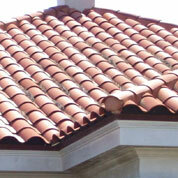 Customer satisfaction and quality has been our goal since 1988. Also.....check out our current special on a Presidential TL Ultimate = Lifetime roof for the price of a 30yr roof for a limited time and limited colors available. 12. - We adhere to all area building codes and apply for all necessary building permits. Protect your most valuable asset by using a well established company that has developed the finest methods for application of roofing materials, using the best equipment and materials available today, and the best trained personnel in the industry. 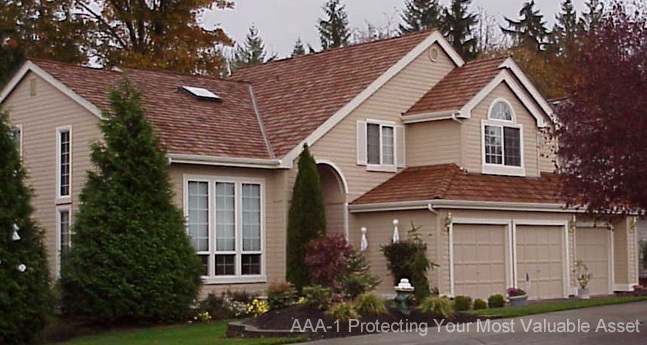 Specializing in cedar shake, composition, and all other types of roofing materials, AAA-1 is the company to use for all roofing, maintenance, and repairs of your roof no matter the roofing material. We genuinely care about your property and we strive to make your project run smoothly. Many years of process and technique development combined with proper employee training can assure you of the best possible roofing solution.